My first try at glass blowing. Made with a lot of skill and experience from the real glass artists and a lot of excitement and enthusiasm from me, the growing artist. 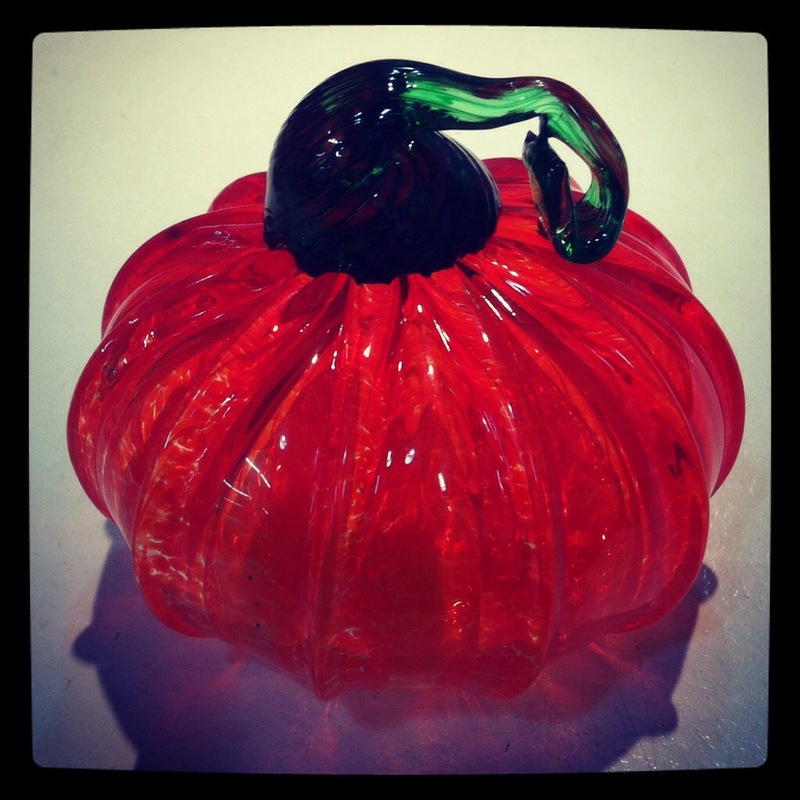 This entry was posted in glass art, new activities, photos, Wordless Wednesday and tagged glass pumpkin, help from my friends by WendyA. Bookmark the permalink.